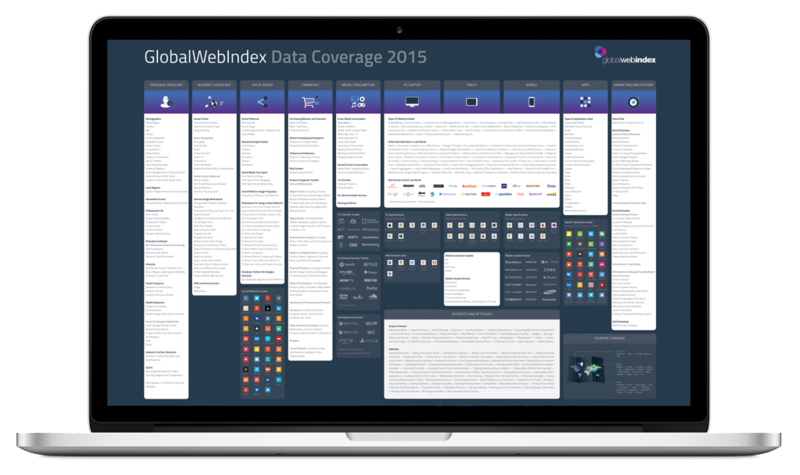 GlobalWebIndex offers access to over 180,000 data packs, which span the entire breadth and depth of our data set. 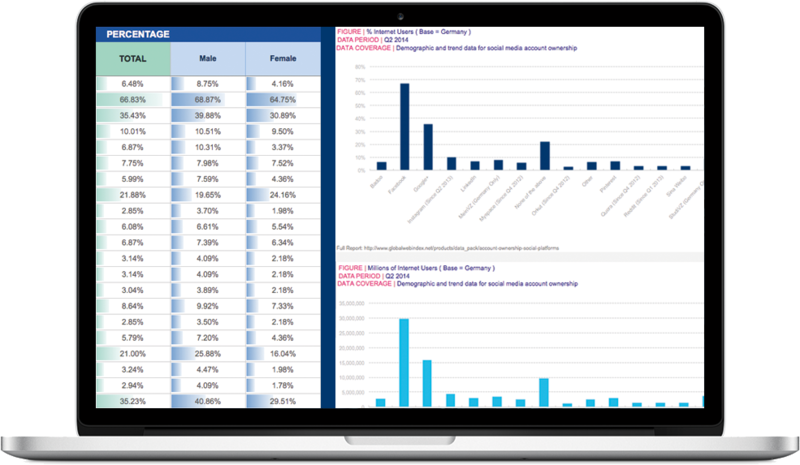 Containing extensive raw data and pre-formatted charts and graphs – segmented by demographics such as age, gender and income – data packs are a quick way to get the statistics you need. Data packs cover every data point in our core study, so you can get statistics you need about commerce behaviors, social media engagement and more in a quick and easy format. All 34 countries are covered - download single market data packs for more detail, or global/regional data packs to view country comparisons side by side. 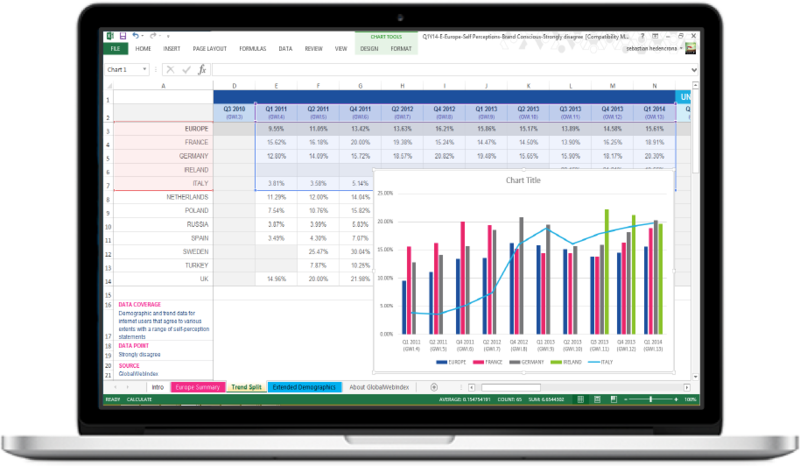 Data packs are Excel spreadsheets containing various tabs with raw data and pre-formatted charts, for easy copying and pasting into presentations and emails. 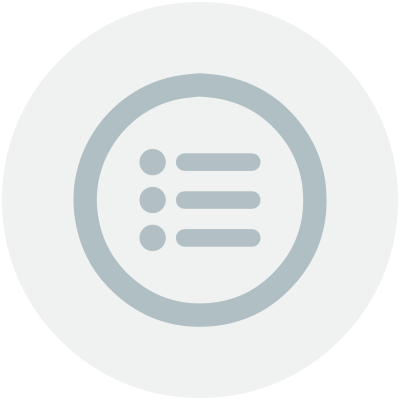 GlobalWebIndex Data Packs are Excel spreadsheets containing a number of charts, as well as tabs of raw data for you to create your own insights and graphs. They cover the entire breadth and depth of our data set, numbering more than 180,000 in total. The data is segmented by key demographic attributes, such as age, gender, income, final education status and children in the household. Discover trends going back to 2009, such as adoption of social platforms, motivations for using the internet, content consumption, sharing habits and more. Segment the data by demographic attributes, understanding key differences in consumer groups' behaviors and attitudes. 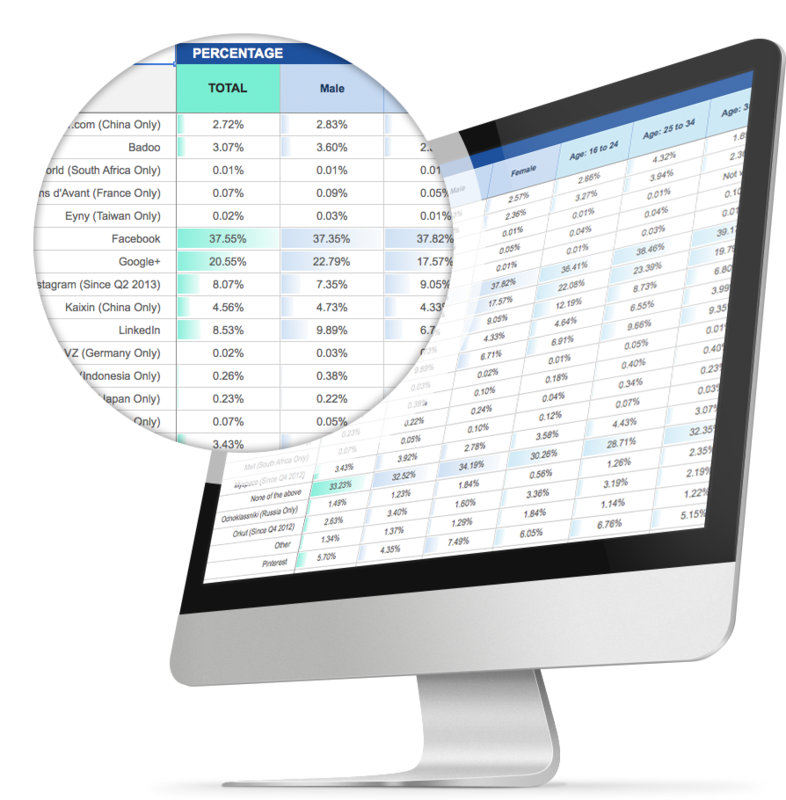 Copy and paste beautifully-formatted charts and graphs into emails and presentations. Edit the data points to communicate the message most suitable for your client or project. While data packs come with a number of pre-formatted charts and graphs, the real value is in custom-created charts. Select rows and columns or individual cells from the raw data tabs, and create charts directly in the data pack at the click of a button. Copy and paste into emails, blog posts and presentations. Want to know more about how Data Packs work? Get in touch via the form below and one of our customer success managers will be in touch to arrange a 1:1 consultation. Copyright © 2017 GlobalWebIndex. All rights reserved. 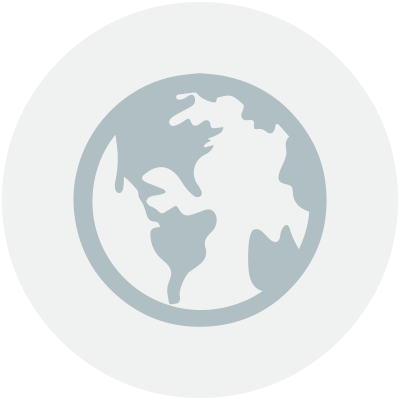 GlobalWebIndex® is a registered trademark of Trendstream Limited. Insight Store™, PRO Platform™, Stream™ and GWIQ™ are trademarks of Trendstream Limited.